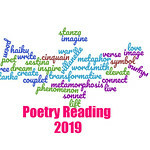 As summer has kept the heat upon us and many of us are busy with family events and other things, I’ve noticed a decline in readers and comments. This is good news for me because I’ve been able to take Fridays off from blogging in addition to taking off Sundays during the week. 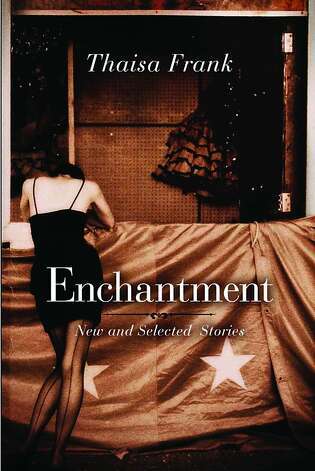 But what has been disheartening is the response to my giveaway of a really great short story collection, Enchantment by Thaisa Frank. However, what is good about this is that its given me the impetus to extend the giveaway through Aug. 31. There are 4 copies up for grabs for US/Canada residents who will participate in a short story discussion on Sept. 18 of “The Mapmaker” with the author!